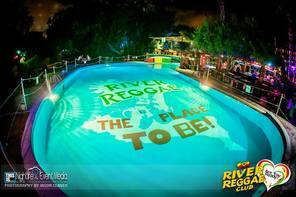 River Reggae is one of Ayia Napa's late night clubs and is open from around 10pm until well after sunrise. 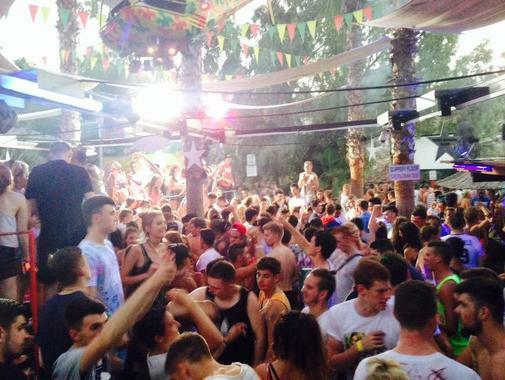 This club is well established having been an Ayia Napa favourite for many years. 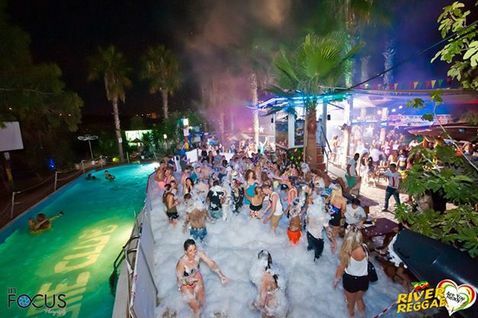 The club is just a little bit different to most Ayia Napa clubs and a definite must do on any holiday to Ayia Napa. Set in a small valley at the northern edge of town, twinkly lights in the trees and a lit swimming pool make it good for chilling out or for keeping the party going. 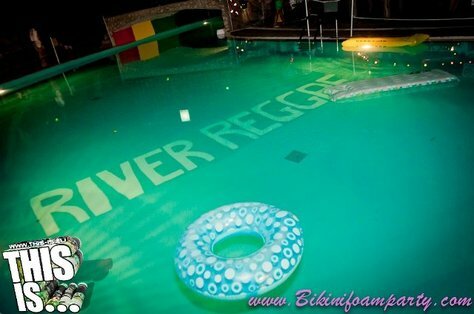 River Reggae holds regular foam parties, bikini contests and also expect surprises such as fire eaters and other entertainers. 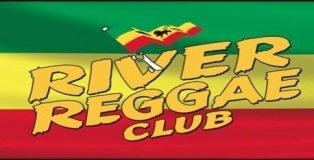 River Reggae is a popular place to go for many of the staff from other bars and clubs who head there after they finish work and so this club is busy right through the summer from late April until early October.